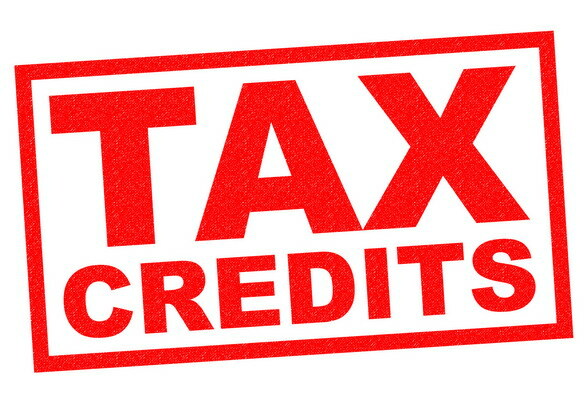 The Work Opportunity Tax Credit (WOTC) is a federal tax credit available to businesses like yours that hire certain target groups who face significant barriers seeking employment opportunities. The purpose of the program is to help individuals move from government dependency to self-sufficient tax payers who contribute and pay income taxes. Businesses can receive a tax credit to reduce your federal tax liability by hiring individuals such as those within the target groups. To learn more about how the WOTC can help your business, please contact us today!